Jana Baker assumed a new identity and thought she had escaped with her life. 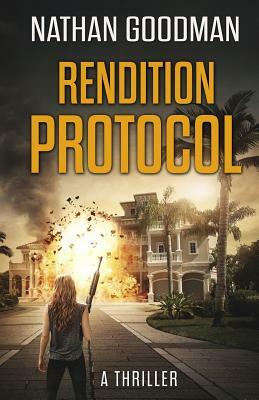 But when a CIA agent goes missing on Antigua and the agency does nothing to save him, she is forced out of the shadows. Now within the grasp of an international drug ring, Baker must navigate the murderous drug cartel and a deadly CIA plot to pull him out before it's too late.